The lighter side of the Vietnam war as told by New Zealand Officer Billy Barnz. This is not just another book about the Vietnam War. It is an account of life in small town New Zealand and in the Army of the 1960s for one member of the Baby-Boomer generation. It tells of a strange lad who defied conventional economic wisdom by enlisting in the Services in a time of full-employment. 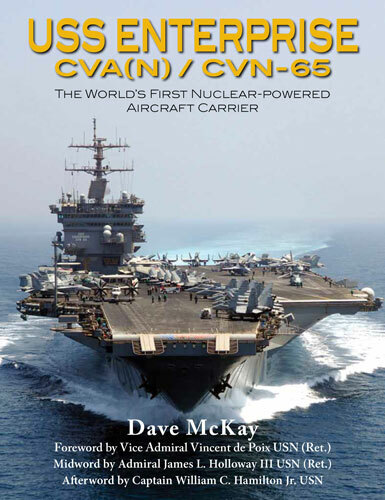 The story begins with a Mission-from-God scenario in the New Zealand bush in the early 1960s. 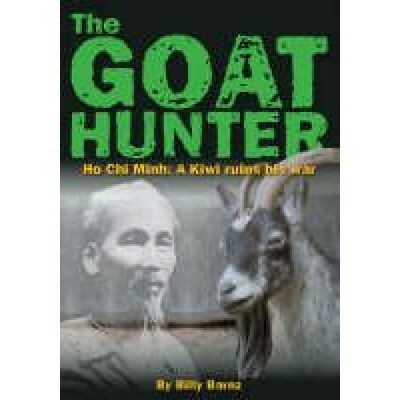 Convent School graduate Billy receives a vocation to hunt down and eliminate the forces of evil in the world that he sees embodied in the international terrorist/freedom fighter Ho Chi Minh herein irreverently referred to as The Old Goat because of his good looks. The mission leads Billy through an unlikely and ineffective militarist education to the field of battle in the most unpopular war of the twentieth century. There he fights alongside a band of equally crazy brothers, but thankfully under the command of a very wise leader, pouring death and destruction on the unsuspecting trees of the Vietnamese rain forest. Scarred and changed by his experience, he returns home to an even stranger world dominated by civilian values that challenge him to the very core of his moral molecular structure. He teeters on the brink of normality. The Goat Hunter reveals devastating scandals of antipodean military life in the hippy age. There are reports of April-foolery in the Fire Support Base; maniacal mayhem in the massage parlour; endless bouts of Army alcoholic athletics; and the total failure of the Defence Clothing Committee to outfit its soldiers for war properly at a time when elasticized boxer shorts were essential for jungle survival.